If the Spring/Summer catwalks are anything to go by, 2018 will see the return of the ball gown! Browse our designer collection of evening dresses available to rent in Sydney, offers something for everyone! 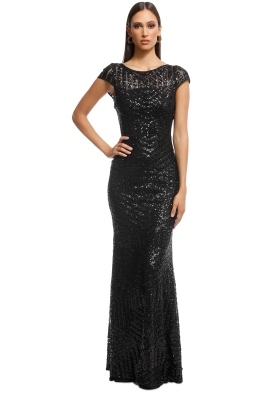 Featuring fabulous, bodycon silhouettes by Pasduchas, the perfect little black dress by Thurley as well as dazzling sequin by Langhem with the bestselling Ida Gown. It’s formal season and as the invites start to come through the door, you’re forgiven for being a little confused by the dress code, but fear not! We’ve compiled a step by step guide on what to wear to almost every evening event! Check out, ‘Black-Tie Dress Code - A GlamCorner Guide’ for everything you need to create a picture-perfect look!